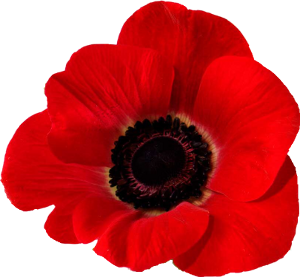 Clicking the images enlarges it. 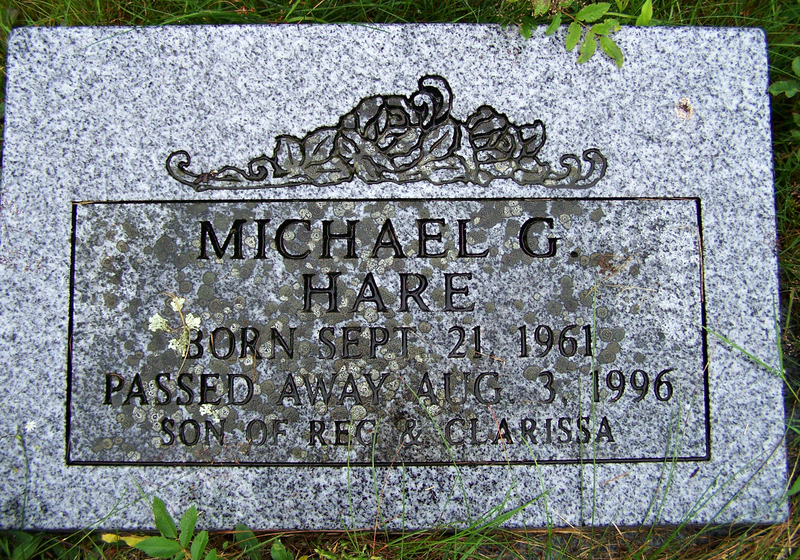 Hare, Reginald John: Born March 15 1908 at Sydney Mines, Cape Breton County, NS, the son of Hannah Hare and John Hare. 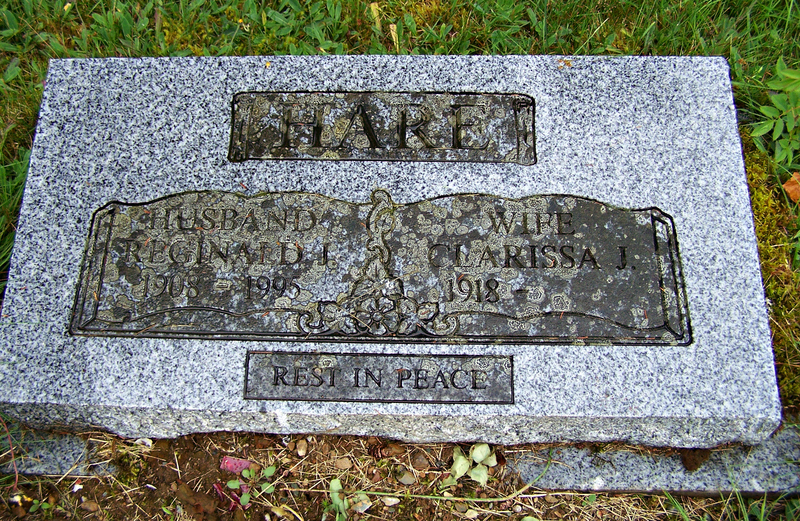 MacDonald – Hare, Clarissa Johanna: Born March 10, 1918 at Harrigan Cove, Halifax County, NS, the daughter of Margaret ‘Maggie’ Catherine Rumley and Henry Ephriam MacDonald. 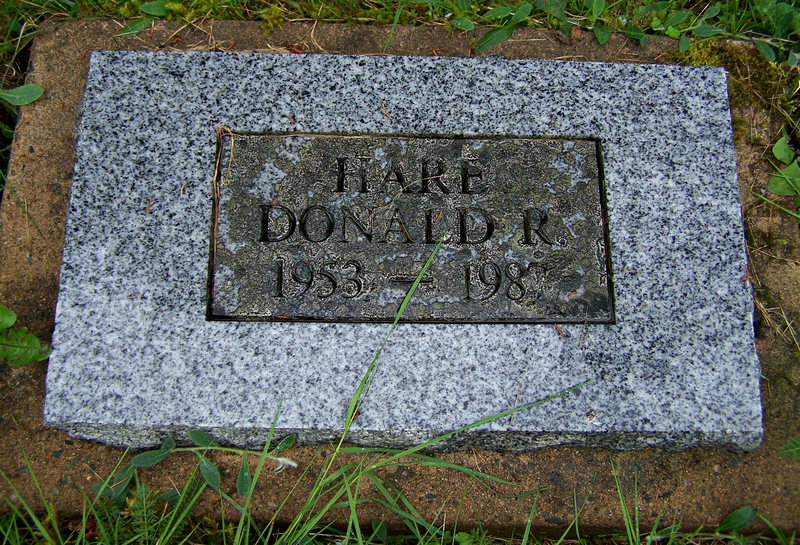 According to his obituary, he was buried in St. Mary’s Anglican Church Cemetery, Shiers Road, Harrigan Cove. They can be used for personal use only.